For the first time this year Stiavelli Irio srl participates in CIBUS TEC, the International Exhibition on Technologies and Solutions for the Food Industry, that is the main event for technological innovation in the Agro-Food Industry field. Food processing and packaging deeply involve the use of industrial fans and blowers, as well as the choice of high-quality electric motors. 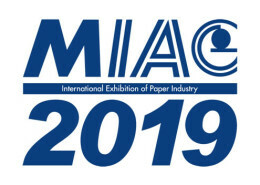 Enjoy a visit to our Stand no. F044, Hall 6. Our technical team will be at your complete disposal! Thanks Everyone who has visited us! 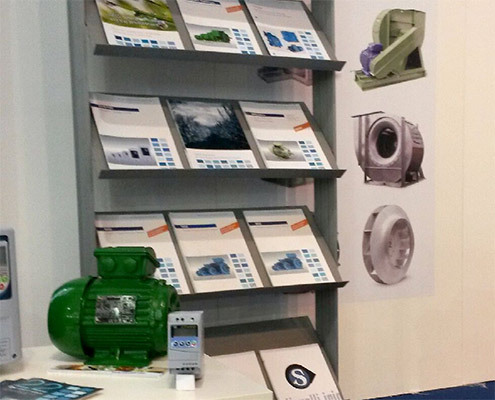 We have introduced Stiavelli Irio srl Fans and Blowers and WEG electric motors (Official Distribution for Italy) at Cibus Tec in Parma, Emilia Romagna. 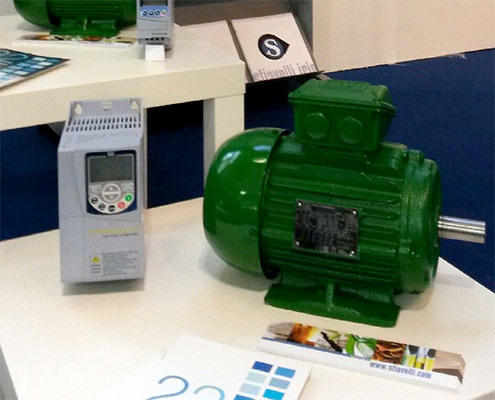 The food industry is an interesting application for Stiavelli Irio srl centrifugal and axial fans and blowers, also in stainless steel and available in compliance with ATEX directives. 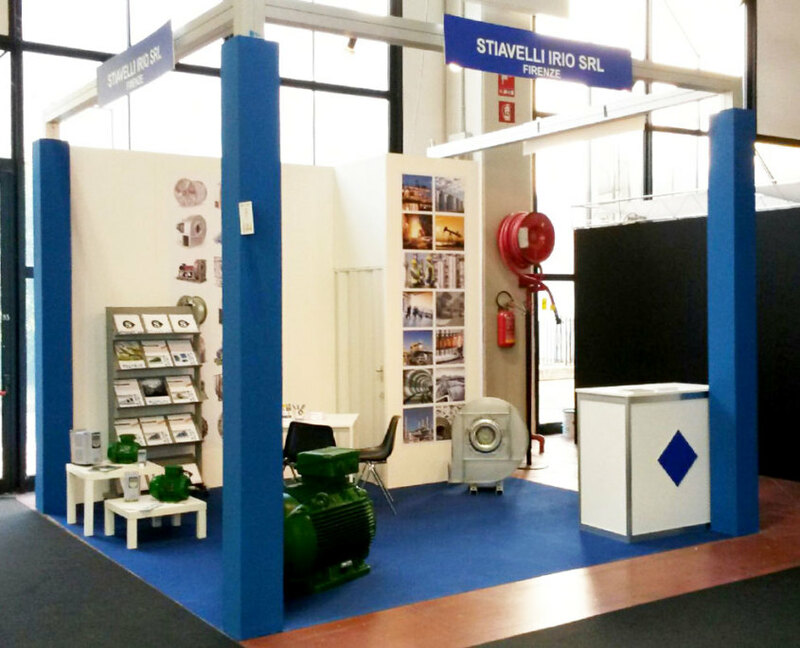 At Stiavelli Irio srl booth at Cibus Tec Parma, You can see with Your own eyes and appreciate WEG Electric Motors’ quality, powered by VSD too. You are welcome to visit and know eachother. Please feel free to ask us everything You need. We are willing to meet every requirement. The value of personal relationships just to shake hands. It is fundamental to have a trust relationship between supplier and customer.